Distributed ledger startup Ripple is hosting a VIP gathering featuring Snoop Dogg – and will be giving away 10 tickets to the event on Twitter. 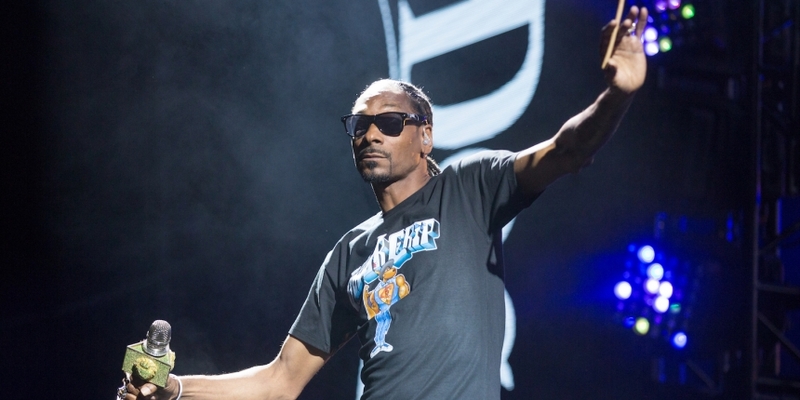 The company announced Tuesday that Snoop would perform at its XRP Community Night during Blockchain Week NYC in May. The event itself will celebrate the company’s work to date in developing its XRP token and the accompanying ledger technology. For those not invited, Ripple is organizing two separate events prior to Blockchain Week during which would-be concert-goers can win tickets. Members of the community must participate in either the company’s Trivia Night, which will be on April 26, or a “Make the Meme” event that begins on May 2. Eight tickets will be available through the Trivia Night, according to the post. Winners must correctly answer three questions within an hour using a single tweet. The questions will be posted at 4 p.m. Pacific Time on April 26, and winners will be publicly announced the next day. The other event will require Twitter users to create a caption for one of two images the company will release on May 2. Submissions are due 24 hours later, and the winners will be announced on May 4. While the event may signify Snoop’s most high-profile run-in with cryptocurrency to date, the rap star is no stranger to the tech. Snoop notably mentioned cryptocurrency earlier this year, when he shared trading app Robinhood’s crypto announcement on Twitter. Snoop has also reportedly attended multiple cryptocurrency-themed parties.